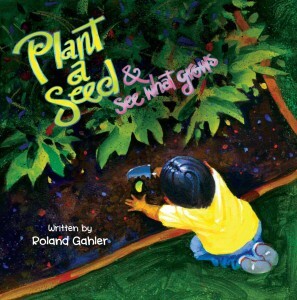 Don’t forget our Foundation’s own Plant a Seed & See What Grows children’s book (pictured here on the right). If you don’t already have a copy, you can pick one up here. You can also visit our new interactive page for kids here. Download our colouring book, color online or play the Catch Sack and Puzzle Tile Games. Recommended for kids 8+. 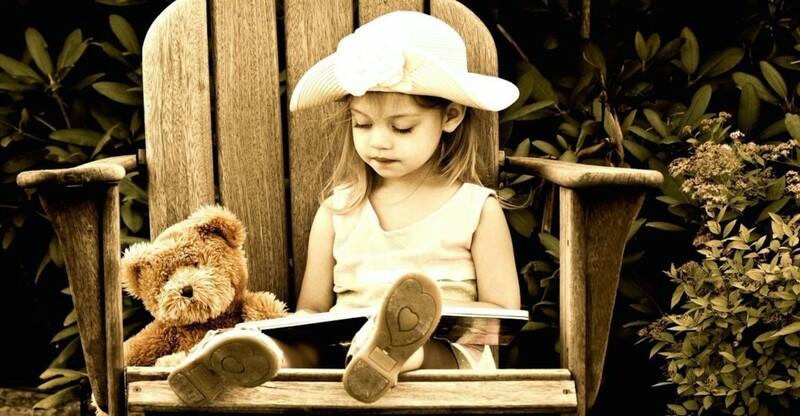 Do you know of any great books that will help kids develop a better understanding of health, nutrition, and their interconnections to the world around them? Please follow our Foundation’s Facebook, Twitter, and/or Google+ and feel free to share your recommendations with us.